You all are well aware of snapdeal referral program. through which one can earn up to Rs 2500 worth free Freecharge credits. you don’t have to pay a single penny for that also. All you have to do is download the snapdeal app and share it with your friends. Though many of us are not able to get the referrals. For those Snapdeal Unlimited Referral Trick is the solution. Just follow the steps in the post and get the referral rewards with one device and without any hassles. Though we are only share tricks for educational purposes this trick is shared to us by User Dilesh. 1. Download all required files. 2. Download Snapdeal app and register and get your referral code. 4. 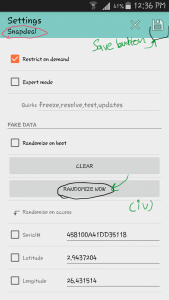 Change phones IMEI, Device ID. and then install The Snapdeal.apk using file manager. 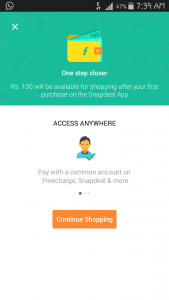 Do not open Snapdeal app after install. 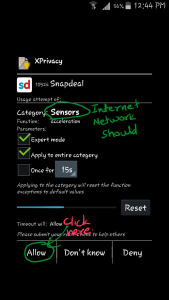 (i) Go to snapdeal under xprivacy and expand “Shell” menu Tick mark on Su and Sh on it. (ii) Expand “System” menu and Tick mark on “get installed packages”. (iii) On Top right corner menu Click “Settings”. (iv) Here click “Randmize Now” and “save” it by right corner save Icon.Done exit app. 6. Open “Super Su Pro” go to settings of it and unmark in “Enable super user” then exit it. “INTERNET” “NETWORK” “VIEW” and SENSORS” rest all prompts should BE DENIED. 8. Now Input referral Code “RzMI510169” and click Register. Enter Your new no. and Valid new Mail id . Freecharge credit within 48 hours of this item delivery. 10. Uninstall Snapdeal Check Mark super SU again and repeat Above trick. 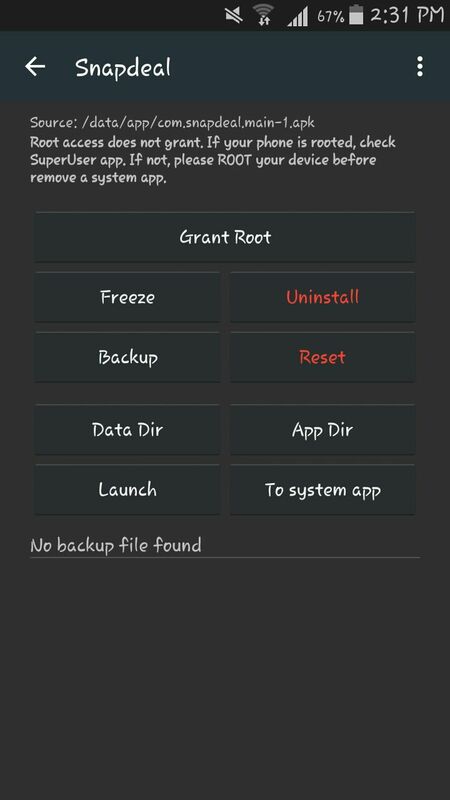 A new app RooT uninstaller Pro i have used. 2) Now change imei Device id And Go to Xprivacy. 3) On Xprivacy all settings are done before so just click Setting >Randomize and Save it. 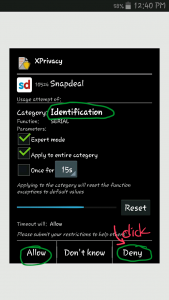 4) unmark in Su Pro setting and launch Snapdeal. 1. Buy a Woohoo E-gift Voucher of Rs 500. You will Get it within 1-2 Hours in registered mail. 2. Use this Gift Card to make a purchase from new Account and You will Get Rs 100 Freecharge Credit in Both account. You will get This error Due to Your Xprivacy is not working or You haven’t Deny SHELL, PHONE, SYSTEM prompts. While Sd App should be launched after unmarking supro setting (unrooted conditions). This comes when you uses an used no. To signup even if you have used new mail. SO to solve This Use NEW mail And Mobiles..
56 Responses to "Snapdeal Unlimited Referral Trick for Snapdeal Referral"
You can use fake email if you are not purchasing a gift card. Bro it’s working still and u will be successful if u will do all the above steps very carefully..
Didn’t applied on blue stack so can’t say what to do. whats the snap deal app version??? please upload your app so as we can download .